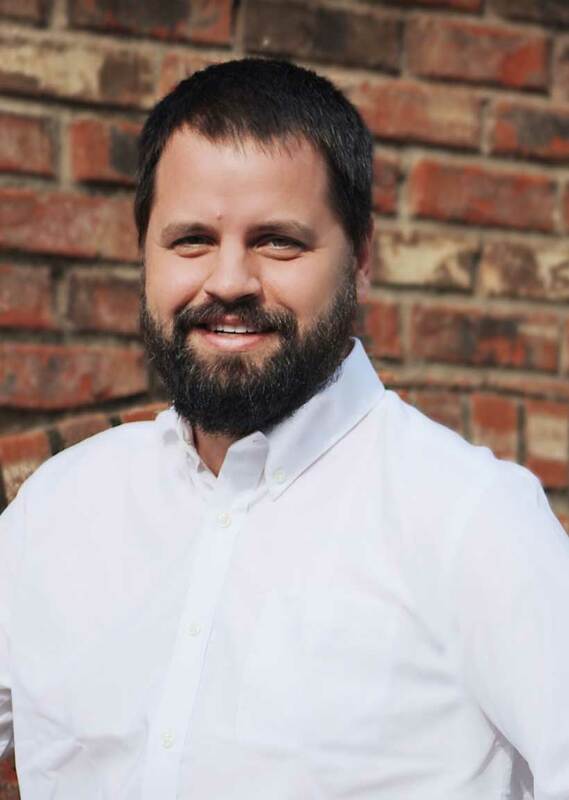 Timothy Coleman | Taylor Commercial, Inc.
Timothy Coleman has more than ten years of combined commercial and residential construction experience and holds a Masters in Construction Management from Kennesaw State University. He has worked with the Taylor Commercial team as a project manager for the past seven years. In his spare time, he whittles away at his honey-do list and attempts to work in a round of golf every once in a while. He currently lives with his wife and three children in Canton, GA.